Vietnam has played a good game and deserved to be the winner by such a big margin. However, the fact is that it came from somewhat of a lucky start. 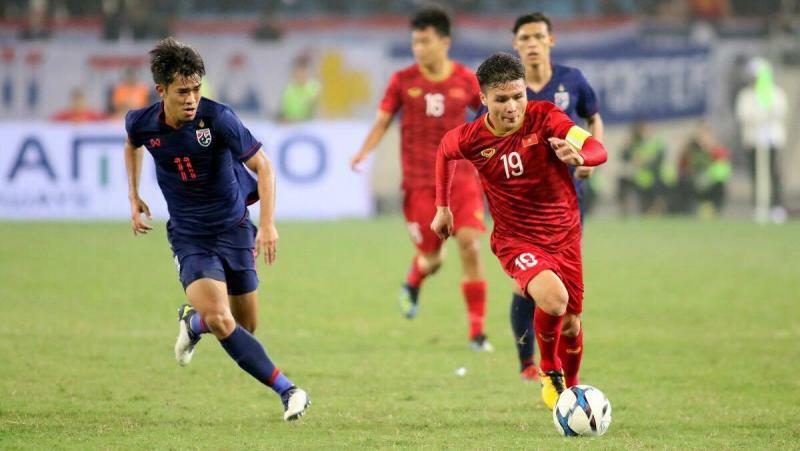 The first goal, scored by Ha Duc Chinh, served as the launching point which led to this result. Once again, we need to talk about Park Hang-seo. 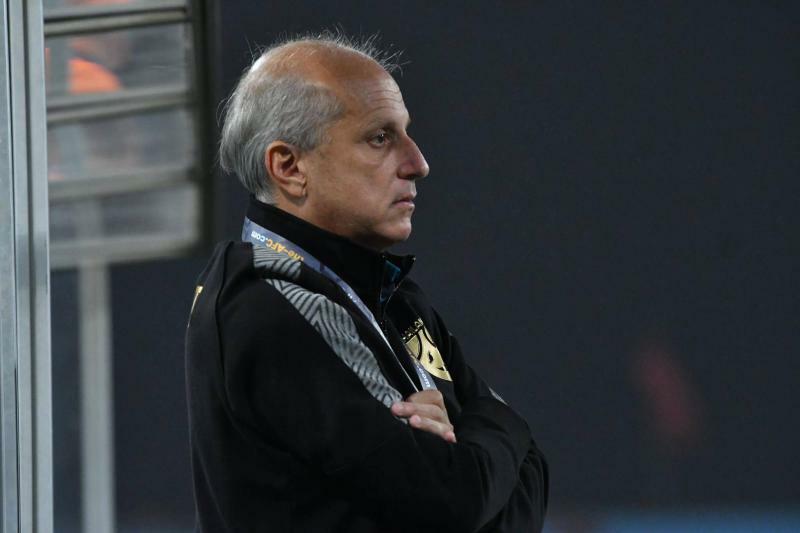 In just 2 days, he turned a team that played very badly in the match against Indonesia into a completely different outfit. The side looked far more confident and played like a team that can't be defeated. Quang Hai proved that his talent once again as he overcame the best players of the SEA region in his age group. He has put his shoes in for 3 of the 4 goals in this match. Especially the moment he used the back of his heel to flick the ball to the winger to create the 4th goal. Nguyen Quang Hai, Tran Dinh Trong and Doan Van Ha were the underlying difference in quality for Vietnam. 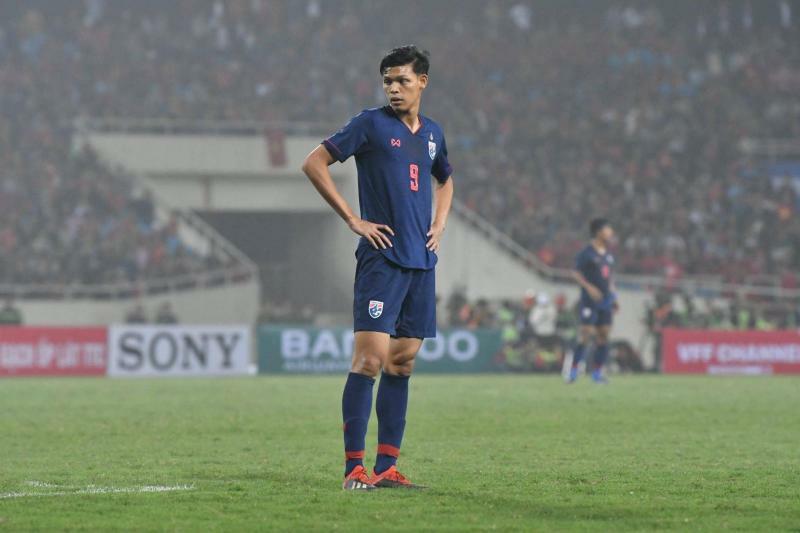 It was already a tough game for the Thais, but the red card for Supachai Jaided made things even worse for his teammates as they chased the game. The 20-year-old is one of the key players in the squad and there is a lot of pressure on his shoulders. Hopefully, Supachai will learn from this mistake and come back stronger at next years final round. It was a hard-fought battle that Vietnam truly deserved to win. 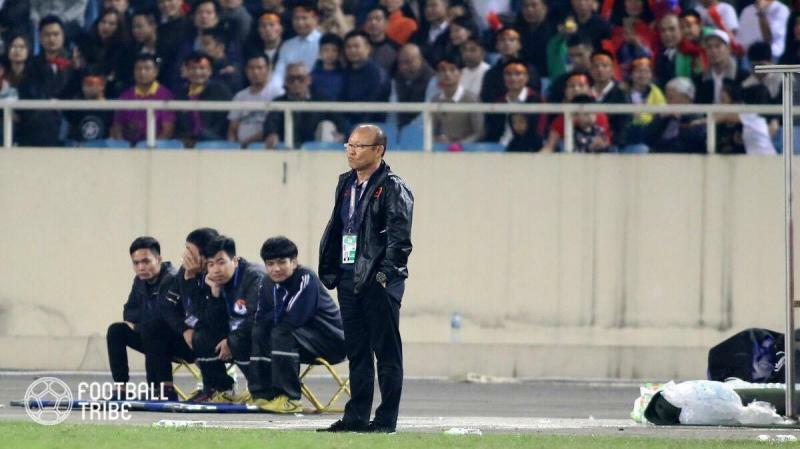 The Thai supporters and players themselves are devasted with the 4-0 scoreline, especially because it was against rivals Vietnam. Yet, we must not forget that this is Alexandre Gama's first official tournament with his preferred U23 squad. 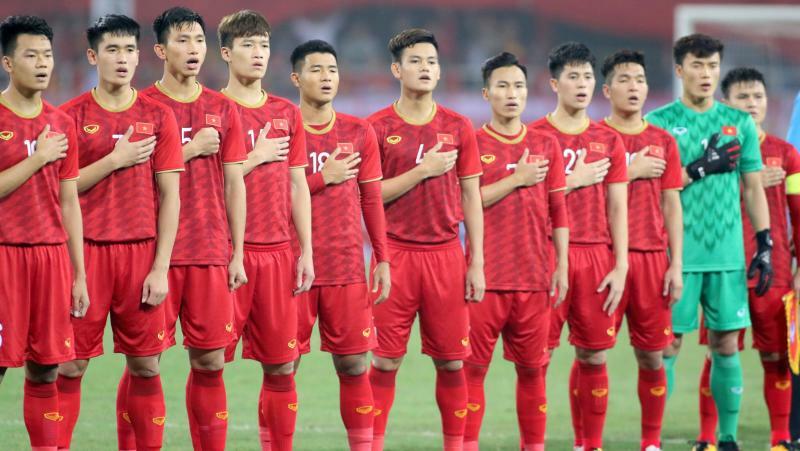 The fact that the "Golden Dragons" look slightly faster and was played with more fluidity should not come as a surprise considering Park Hang-Seo's spell in charge of the national team. This defeat will be buried deep in the Thai player's heads. Let's see what Gama can deliver with time and the added motivation of a chance for revenge against a bitter rival.